Why do so many sports teams have losing records, year after year? Why do others win big, but only every 20 or 30 years? And why is it that so few teams enjoy sustained, continual success? This book gives the answer. Providing a blueprint or "playbook" for success in sports at every level, it lays out a clear step-by-step plan for building a team culture that will lead to winning consistently. With each step, the book introduces real-world tools that can be easily implemented by every sports organization and coach to achieve success, including team charters, individual athlete plans, player accountability systems, and team communication strategies. It offers expert advice and practical guidance on key areas, such as aligning individuals with a clear team plan, resolving conflicts proactively, and learning from every game and every season to develop a smarter and more consistent culture of success. 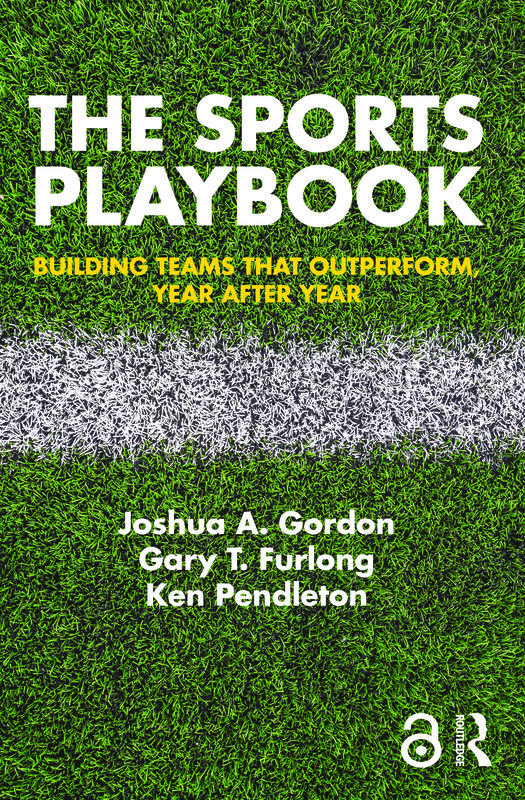 The Sports Playbook: Building Teams that Outperform, Year after Year will help every team fulfil its true potential through leadership, focus, and performance. It is essential reading for coaches, sport management professionals, and leaders of every kind of team, inside and outside of sports.